Palma Vela is around the corner. The EMVmarine – Nautor Swan Authorized Service will be present during the regatta to assist all the Swans needing help after racing. Just contact the team around the pontoon or in the van for any need in your boat. 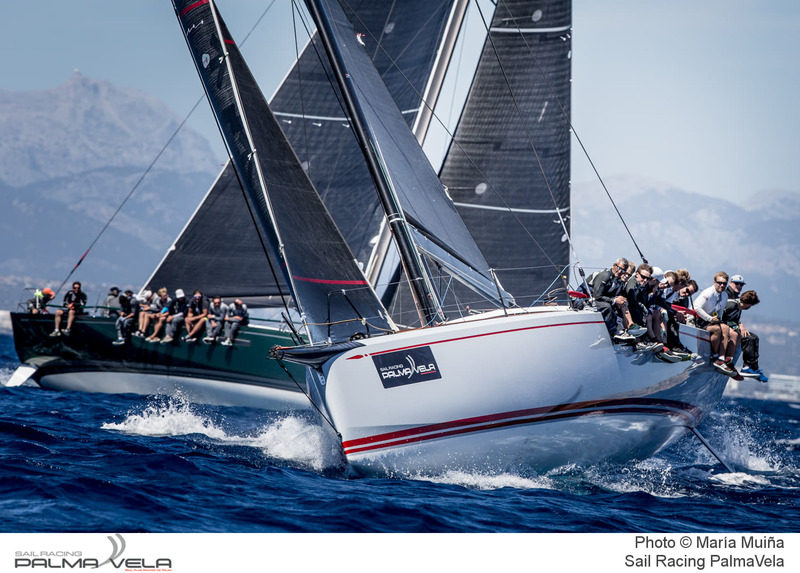 Less than one month to go for Sail Racing International PalmaVela, the 2nd event of The Nations Trophy Med League.